Knitted fold-up hat in blue with a faux leather penguin patch at front and two white stripes. 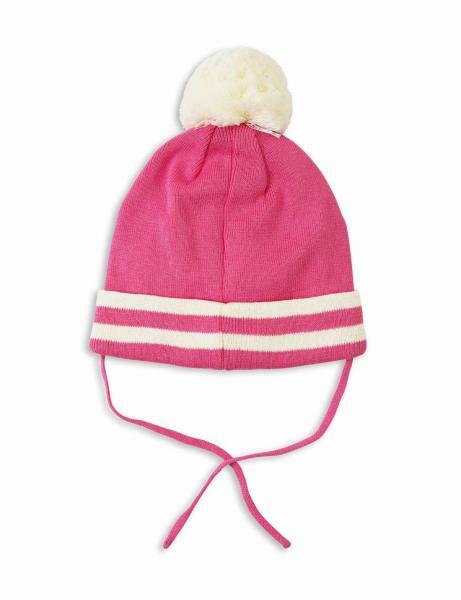 The hat has a sewn-on pom-pom at the top and the inside is covered with warming fleece lining. 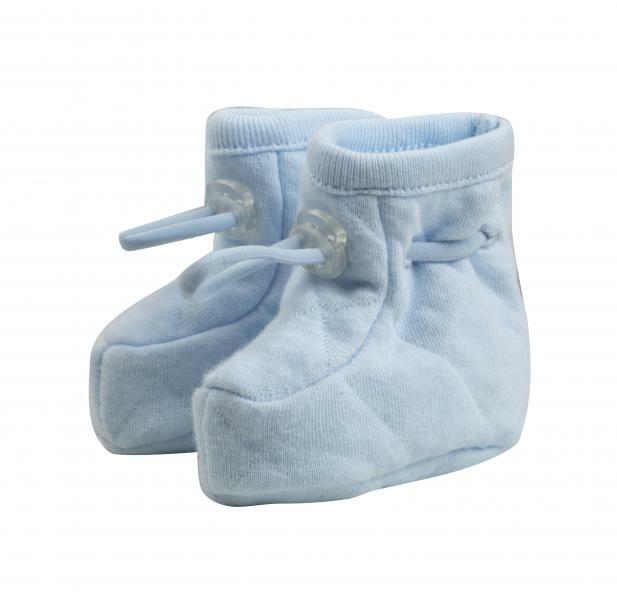 Made of organic cotton. 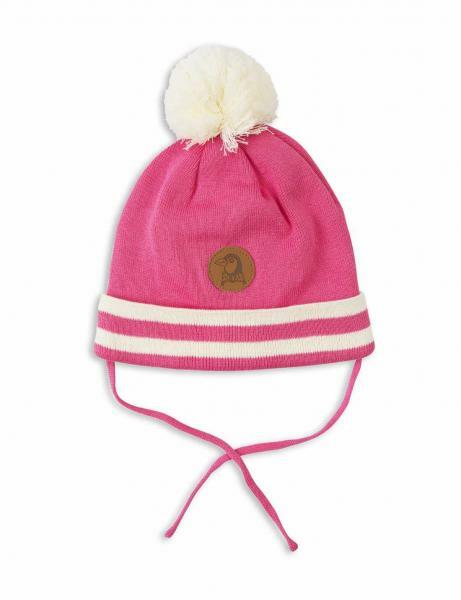 This knitted hat is OCS certified which ensures that it contains organic fibers. We use the OCS standard when the stricter GOTS Certification is not applicable because garment is made out of a mixture of organic fibers and other sustainable materials such as Modal® or recycled polyester. 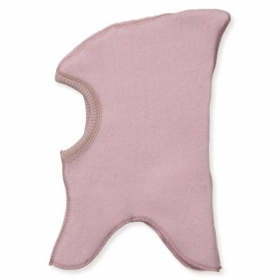 Since we are working with children’s clothes, the use of organic materials and measures taken for long-term sustainability is of the utmost importance to us.